How Your Campaign is Mailed Matters. Whom you trust to mail your direct marketing campaign makes a difference. Each piece needs to be properly assembled with care, addressed to the right person, and sent on time. Design Distributors is dedicated to providing you with seamless mailing services. From working with you to create the ideal postage optimization strategy to assembling and verifying the addresses for your direct mail campaign, our modern production facility, advanced technology and experienced team is suited to handle all your mail processing needs on time. With various shipping options to choose from, figuring out which is the most efficient and cost-effective can be a headache. Our experts work with you to determine the best carrier, mailing method, and lowest postage rate to ensure your items are delivered efficiently, without compromising your budget. The address quality of your products and mailings is a critical component of an effective direct marketing initiative. In order to accomplish this, you'll need access to equipment with computer-verified, match-mailing capabilities. This lets you verify that the addresses on your list are accurate and deliverable, so your direct marketing campaign can have the greatest ROI. To ensure all your mail processing needs are met, you need access to a modern facility with the capacity to streamline the mailing for your campaign and an experience team that specializes in hand-assembly operations. Therefore, you're able to quickly and efficiently mail your quantities through large-volume rollouts. 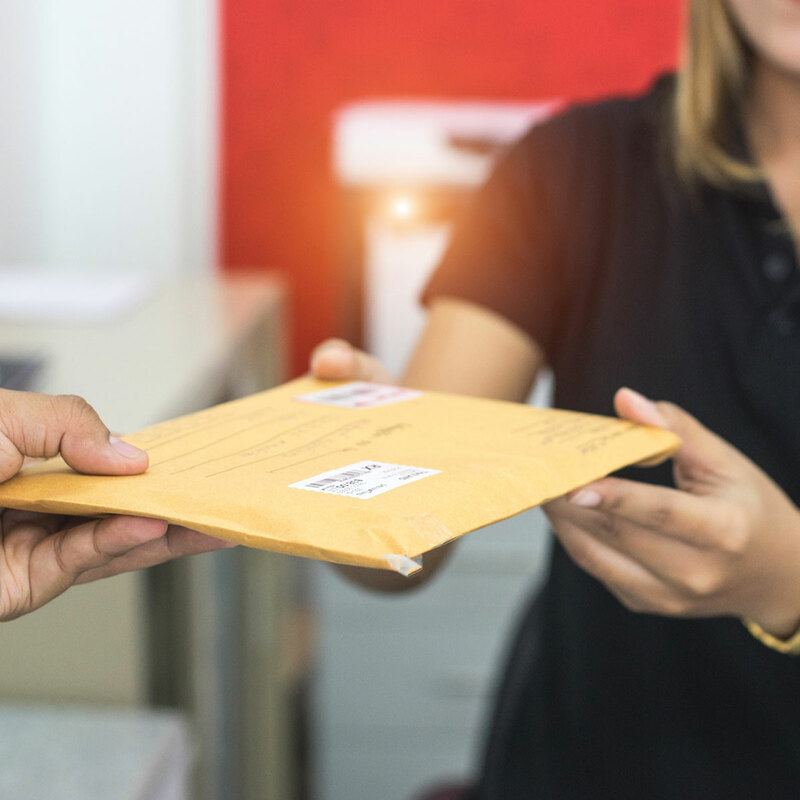 Whether you need the capacity to handle high-volume rollouts or the ability to assemble and verify the addresses for your mail campaign, you'll have to employ the help of a production facility and experienced team with the knowledge and versatility to meet all of your mail processing and packaging requests. 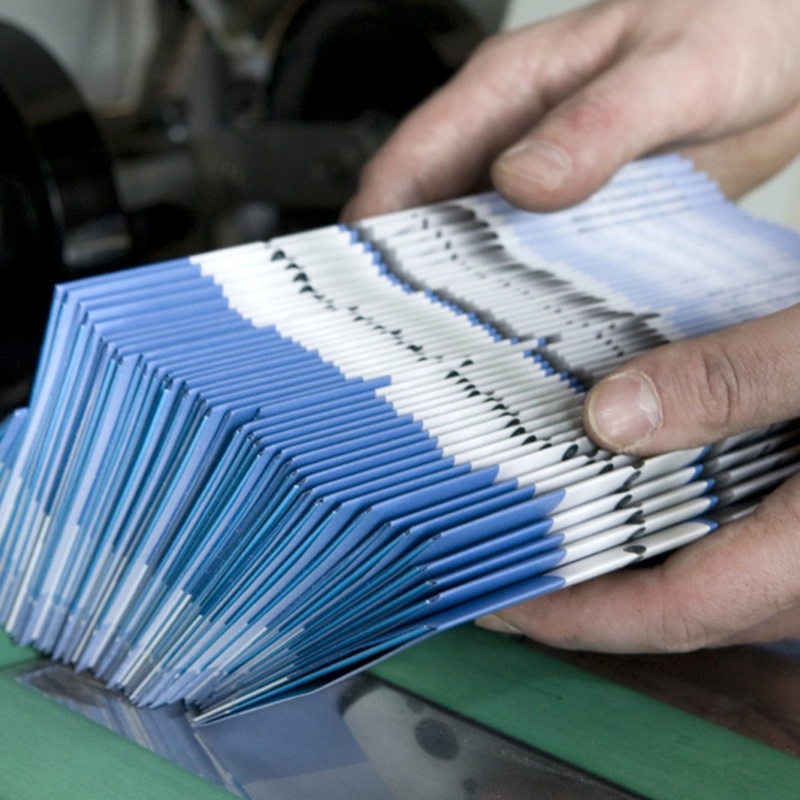 Bindery is the final stage your mailing product goes through before completion. Various binding and finishing solutions for manuals, brochures, reports and pamphlets give you the power to customize the final product, making sure it fits your vision and turns out even better than you imagined. Daily distribution of products and literature, including large-scale mailings, as well as hand-assembly and custom-crafting of dimensional materials are just a couple tasks you need performed to complete your direct marketing campaign. Without the right company with access to a wide range of resources and specialized equipment working with you, this can prove to be quite difficult. Design Distributors has a fully staffed fulfillment department to assist you with your project. Not only is overwrapping an efficient way to improve the appearance of a product, but it also helps protect it from being damaged. 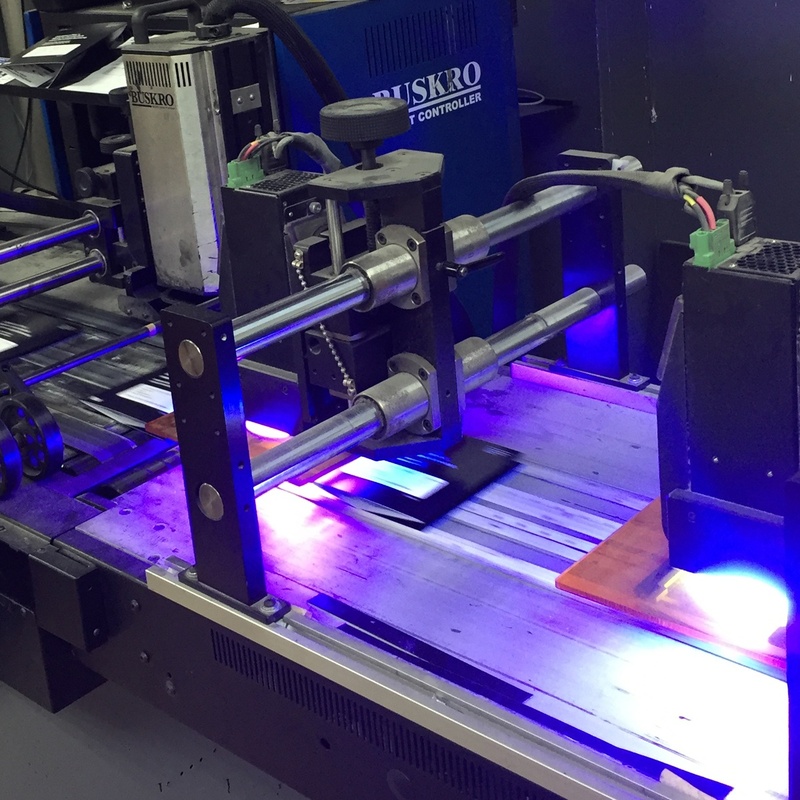 Due to the many benefits of overwrapping, our highly talented team has taken the time to perfect the process, with the help of modern wrapping machinery, in order to make sure you're more than satisfied with the finished product.